In a world with an overabundance of brands, noise, and logos, statistics show that 73% of people wouldn’t care if brands disappeared tomorrow. As a result, it is important to constantly engage with your audience and make your interactions impactful. 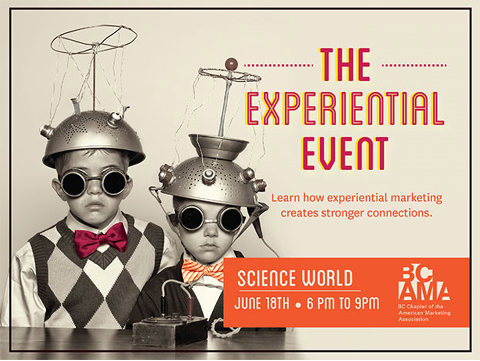 This was a key learning we took away from the BCAMA‘s Experiential Event, held on June 18th. 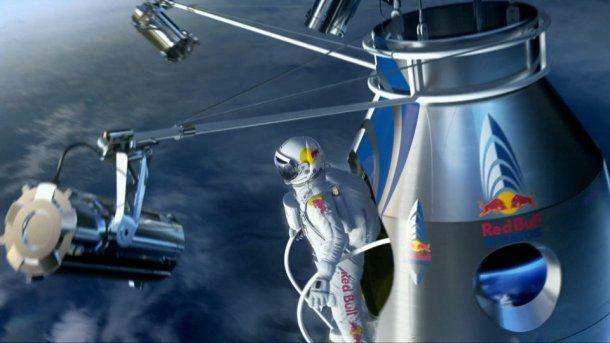 Not surprisingly, Redbull, the ultimate experiential marketer, was particularly engaging. Who can forget “Red Bull Stratos” that involved daredevil Felix Baumgartner free falling from over 128,000 ft above New Mexico? This event was broadcast on more than 40 networks across 50 countries, with over 8 million people watching it all happen on YouTube, setting a new YouTube record. The only other event to attract as many viewers was the Obama inauguration. To relive the moment of the famous free fall, click here. Through their unconventional marketing and campaigns, Red Bull has evolved from generating revenue solely from their energy drinks into generating revenue by selling media content. Their extreme snowboarding and mountain biking movies (trailers below), for example, are major revenue generators for Red Bull. They are blazing a fascinating path and we are excited to see what comes next! To watch a trailer for snowboarding movie The Art of Flight, click here. To watch a trailer for mountain biking movie Where the Trail Ends, click here.